Cash Back, Tax-Free, Broker Commission Rebates for Home Buyers. NestEdge is revolutionizing home buying and selling in Westchester County by allowing its clients to share the commission paid to realtors. NestEdge offers all of the same services as traditional real estate brokers and puts money in your pocket. Start searching HERE for homes that interest you and call NestEdge to start the process. Our Website has every listing from Zillow, Trulia, realtor.com and the MLS. NestEdge performs the same tasks as a traditional real estate agent but will split the commission with you. 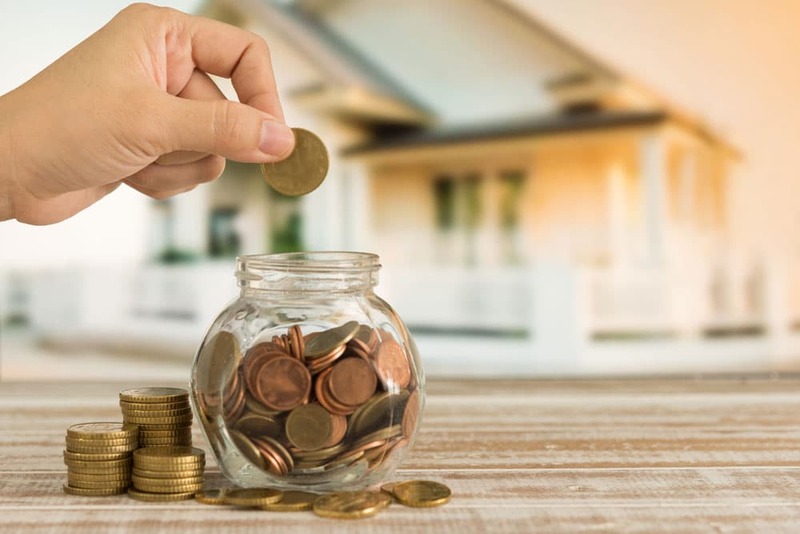 Collect up to 2% of the purchase price of your home through a tax-free broker commission rebate. Our agents work with you to prepare a pricing & marketing strategy and assist in preparing your home for sale. During this time, NestEdge hires a professional photographer to brilliantly capture your home. 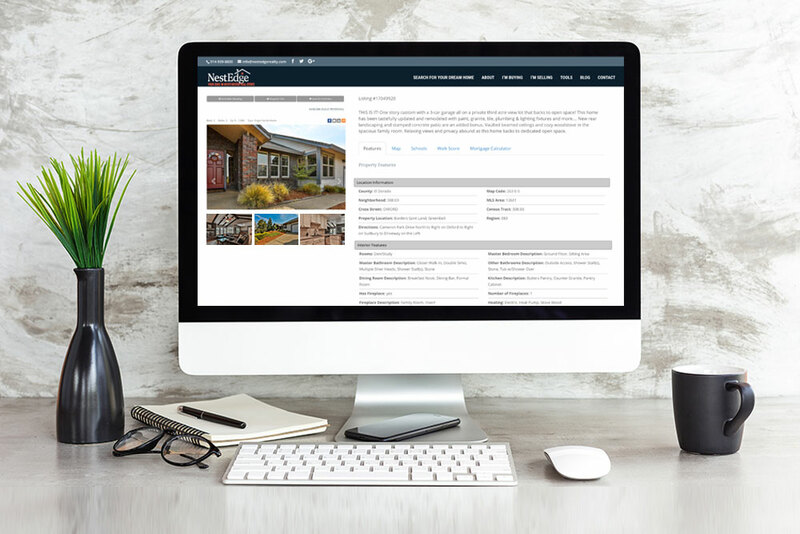 NestEdge lists your home on the MLS, Zillow and virtually thousands of other sites, pays for marketing on social media, arranges showings and negotiates a sale. NestEdge charges as low as 3%, which is half of what traditional brokers charge, allowing you to keep more of your hard earned equity. NestEdge is a Westchester based Real Estate Brokerage firm that is technology forward and markedly unique. 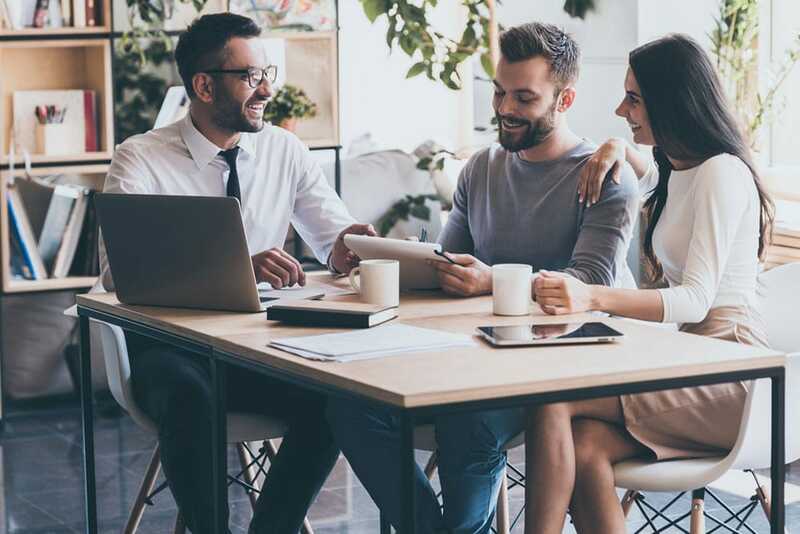 We offer a greater level of service than traditional brokers, while charging half the fees to our home sellers and allowing our home buyers to earn significant tax-free rebates. Real Estate Values in Westchester County have been traditionally strong. The county enjoys above average appreciation due to high-demand for homes. That demand is driven by its proximity and friendly commute times to Manhattan, School Districts with strong reputations and an unmatched bucolic beauty that it’s residents enjoy. In NestEdge’s exclusive ‘Westchester Insider’ we look at our towns in depth. More towns and updated information are added all the time, so check back often. A staggering 90% of home buyers ultimately find the home they will eventually purchase on an aggregator site such as Zillow, Realtor, or Trulia. 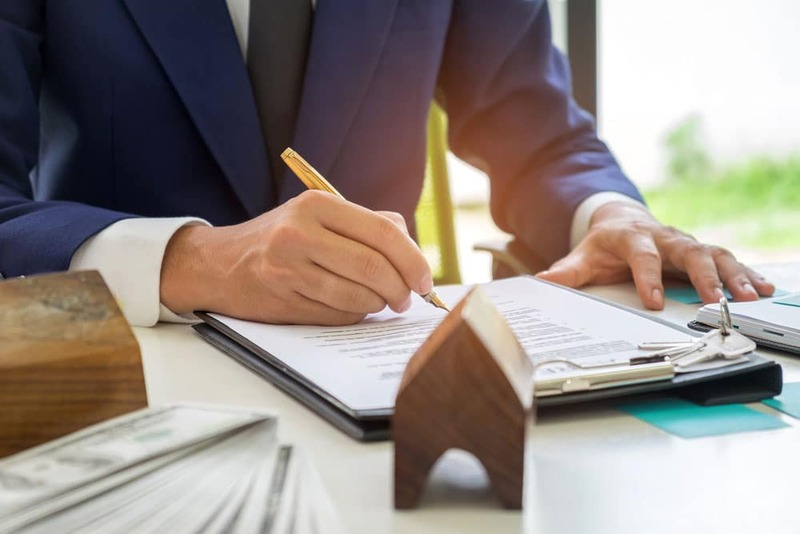 That statistic alone makes a bulk of the services offered by traditional firms such as Corcoran, Houlihan Lawrence, Elliman, William Raveis or Platinum Drive obsolete. You’re doing the initial work, so why should you be expected to pay the same fees as you used to? 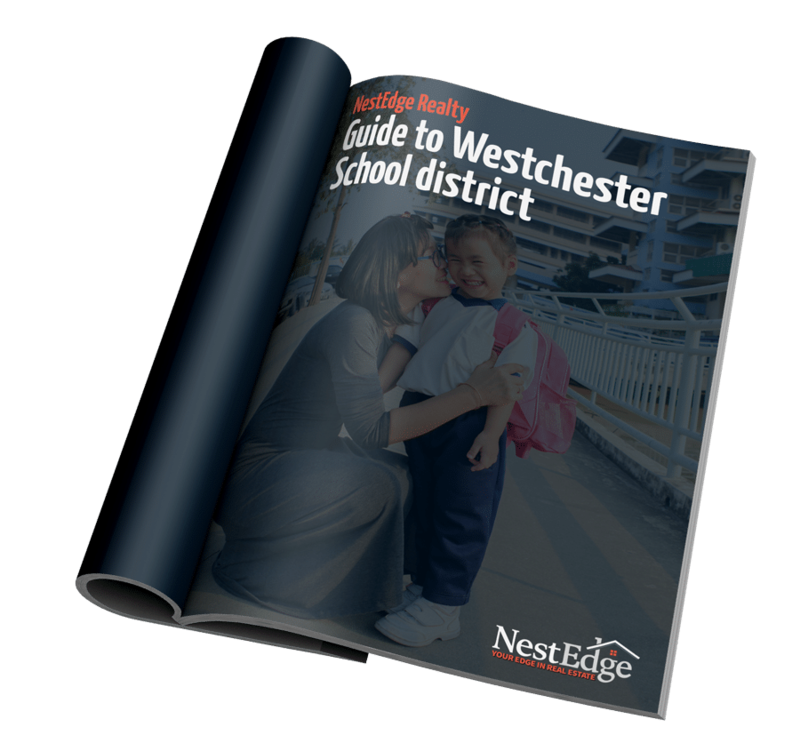 Get your guide to Westchester School district research. Your privacy is our #1 priority and would never spam your inbox. One of our passionate brokers is ready to help find you the home of your dreams while putting money right back into your pockets. The market moves fast. Sign up to be the first in the know.